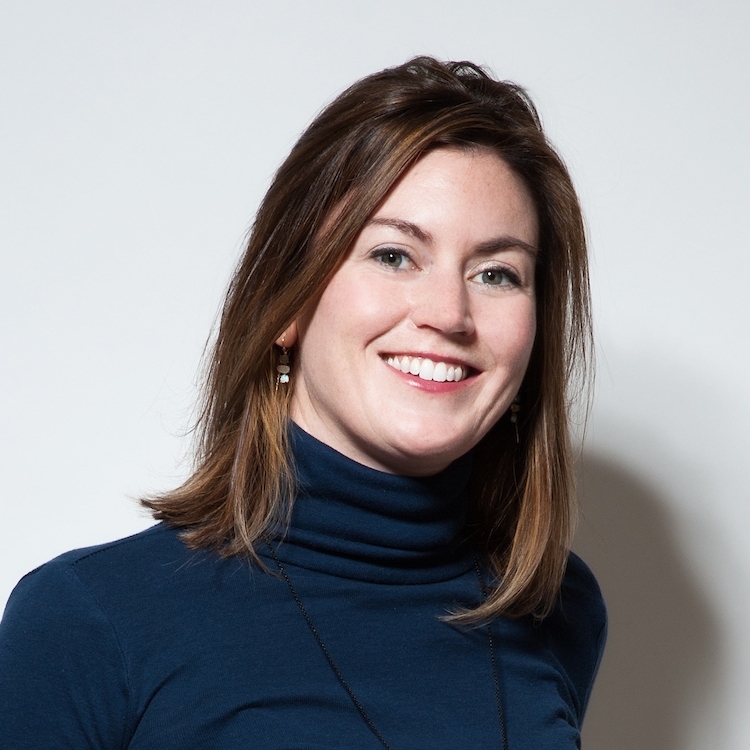 Becky McKinnell founded her award-winning digital agency iBec Creative the day after graduating from the University of Southern Maine in 2006. Becky has since been recognized as one of Businessweek’s Top 25 Entrepreneurs 25 and Under, was named U.S. Small Business Administration Young Entrepreneur of the Year and received the Stevie Women in Business Award, among numerous industry recognitions for her company’s work. In addition to iBec, Becky is a founding partner of ikno Intranet, a social intranet software for companies with 50–500 employees who need an easy and intuitive way to communicate online. Most recently, Becky launched Wildwood Oyster Co., a necklace and handbag line inspired by salt air. Do you ever feel like you’ve lost touch with your creativity? Do you feel like you need to sell your company before starting something new? Becky shares her experience as an owner over the past 12 years and how she’s incorporated new ventures into her life without selling her digital agency. She’ll share the benefits of starting side hustles as an owner, how it’s impacted her company for the better and made her a happier person. Through Becky’s stories, you’ll learn tips to reignite your creative spark when you feel like you’ve lost it. You’ll hear another owner’s perspective on time management and tips to find more time for your creativity when it feels like there is never enough.